Holiday Season is basically synonymous with Champagne: giving, getting, gifting, pouring and drinking. The next few months are all about celebration, so whatever the occasion, try the best and brightest in bubbles. Even if the occasion is that you have a cold bottle in the fridge—and yes, that is cause for celebration. 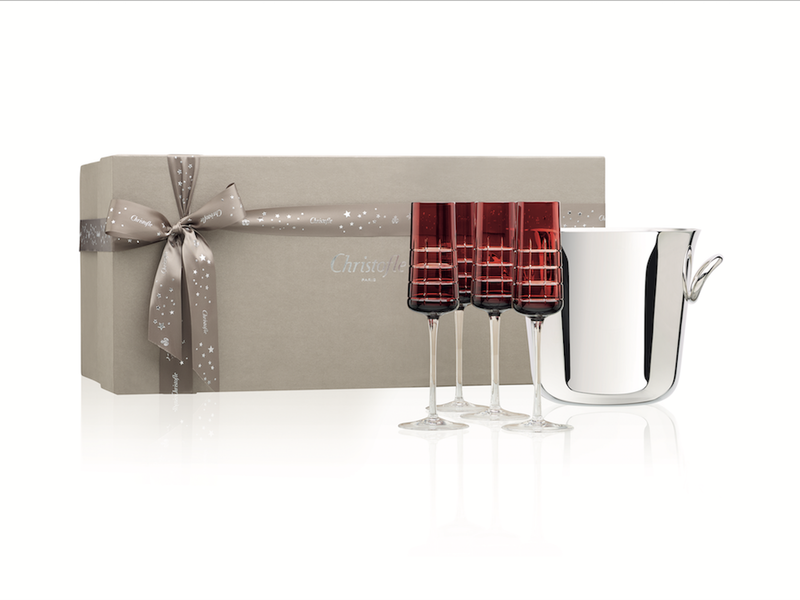 The ultimate gift for champagne aficionados: a stunning gift box composed of a silver-plated Vertigo Champagne bucket and four crystal Champagne glasses from the collection Graphik, perfect for parties and important occasions. More artwork than kitchenware! 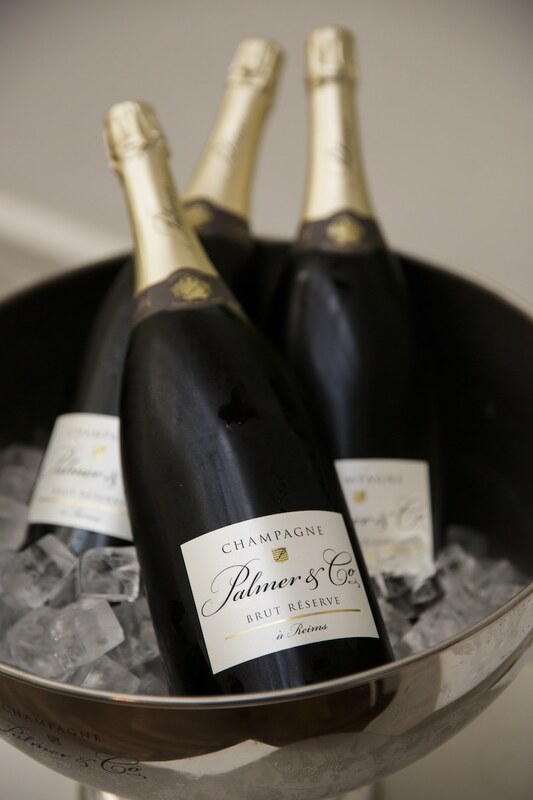 Champagne Palmer & Co Brut Réserve is made from a selection of the most prestigious terroirs in Champagne. The Premier and Grand Crus from the Montagne de Reims predominate, leaving their distinctive mark. A significant proportion of reserve wines contributes a rare fullness and maturity. The timeless signature of the Champagne Palmer & Co style, Brut Réserve distinguishes itself first and foremost for its finesse and elegance. 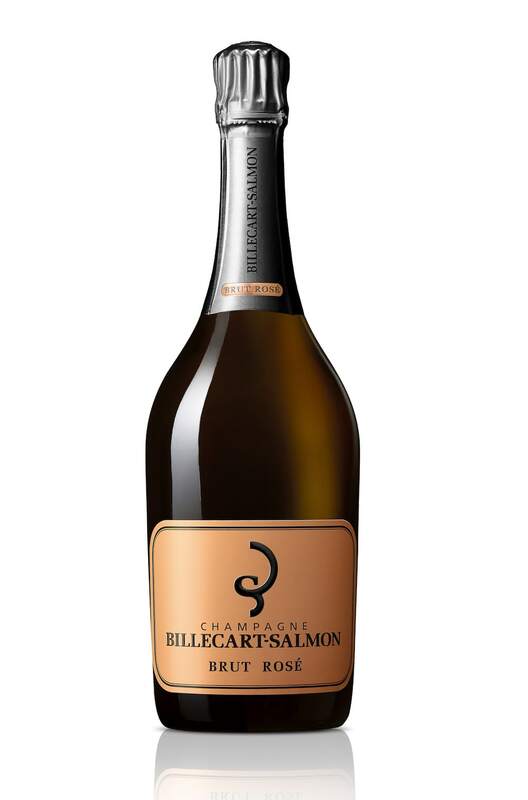 Champagne Billecart-Salmon has been producing high-quality wines since 1818, making this year their 200th anniversary! Their highly-regarded Brut Rosé is a blend of Chardonnay, Pinot Meunier, and Pinot Noir, giving it a pale and bright pink color with warm glints of gold. On the palate, it has a light, elegant flavor, followed by a fresh finish with a taste of raspberry. 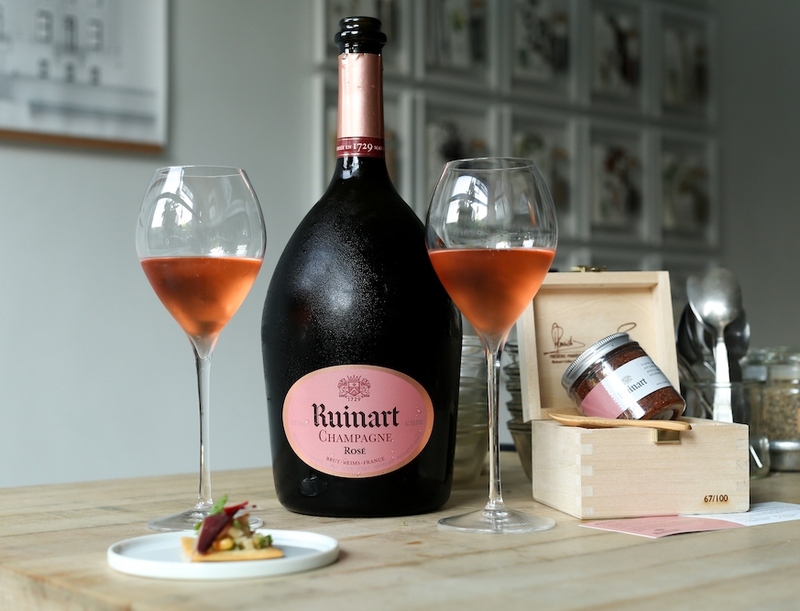 Ruinart 1764 is a limited-edition spice blend that celebrates and complements the world’s first Rosé champagne dating back to 1764, Ruinart Rosé, created in partnership with world-renowned spice master, Lior Lev Sercarz of La Boîte and Ruinart Chef de Caves Frederic Panaïotis. A first of its kind, the 1764 spice enables culinary lovers to experiment using flavors of Rosé Champagne throughout the kitchen. The Veuve Clicquot Colorama Collection is a unique case offering for Veuve Clicquot Yellow Label and Non-Vintage Rosé, inspired by Veuve Clicquot’s iconic yellow and pink hues that have long been synonymous with the brand. 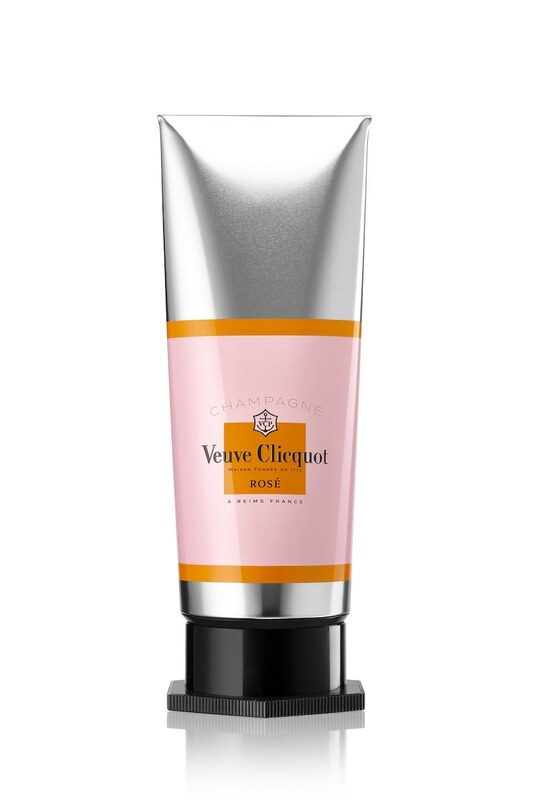 Shaped as traditional paint tubes, Veuve Clicquot Colorama Collection pays homage to the aesthetic of Veuve Clicquot Champagne and keeps your 750mL bottle of Yellow Label or Non-Vintage Rosé chilled for up to two hours, making it the perfect gift for your favorite party host or Champagne enthusiast. 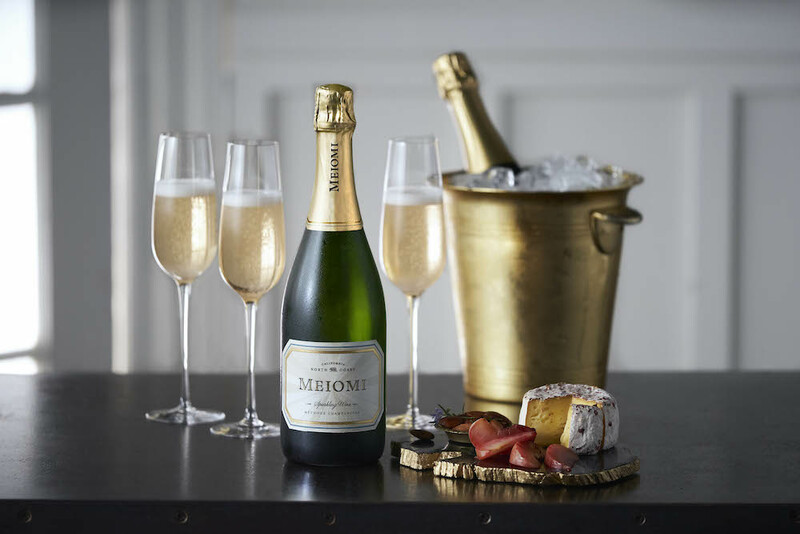 Meiomi Wines recently introduced a Sparkling Wine into the portfolio, just in time for the holiday season Perfect for entertaining family and friends, Meiomi Sparkling offers an elevated pour that is designed to pair with your favorite seasonal dishes. With flavors of crunchy pears, zesty citrus, and honey layer over a slight yeastiness and fresh minerality, enjoy this sparkling wine with fresh oysters topped with a classic mignonette sauce, sushi, warm brie, or a fresh mixed berry tart. 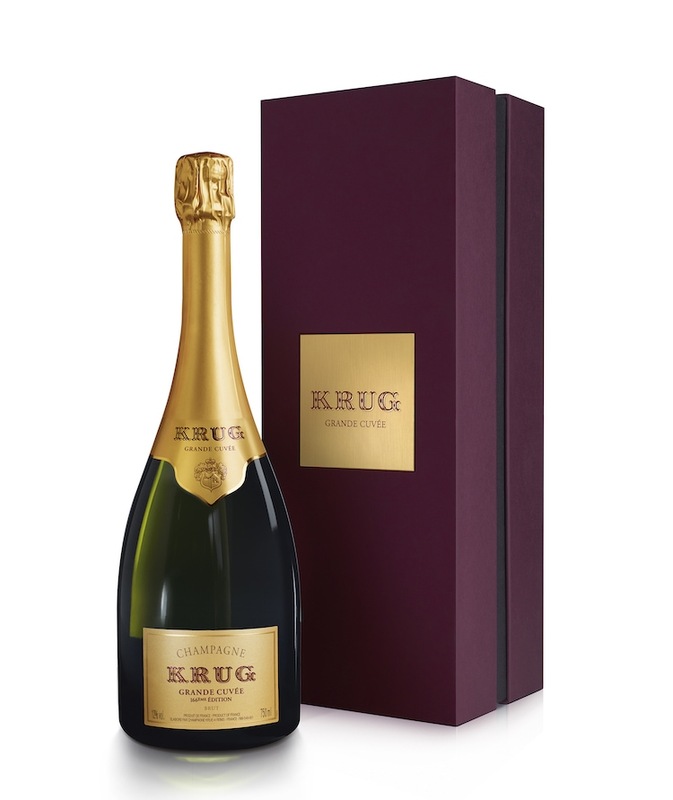 The archetype of Krug’s philosophy of craftsmanship and savoir-faire, Krug Grande Cuvée is recreated every year from a blend of around 120 wines from ten or more different vintages and three grape varietals. It’s the perfect gift for the Champagne lover. The Brut Champagne holiday collection is to celebrate the friendship between Japan and France by unveiling two exclusive champagne cases. The cases will feature Japanese art and Hokusai’s world-famous wave. Brut Royal takes the Sea of Japan’s Art Nouveau waves to pay vibrant homage to the current called Japonism, the forerunner of Art Nouveau.